Yunnan: Dali Xian. E side of Diancang Shan mountain range. Vicinity of Butterfly Springs. Badly disturbed hillsides and abandoned paddy fields. 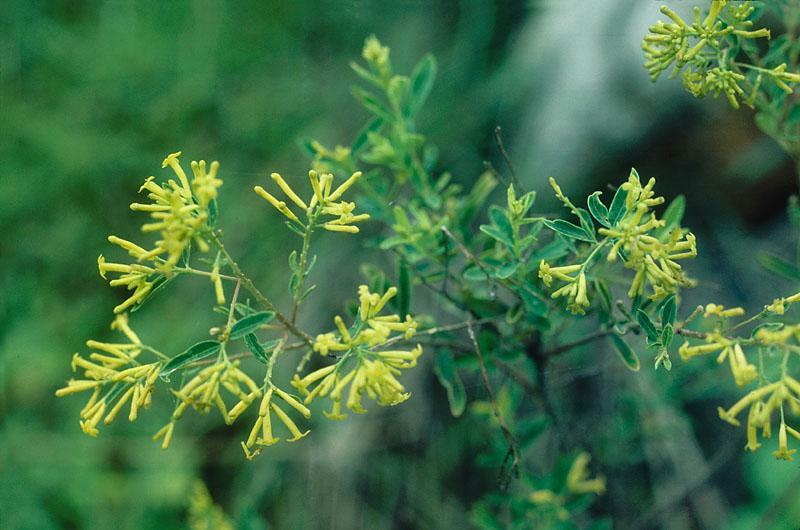 25°55'0"N, 100°5'0"E; 2050 m.
Small shrub 0.5-1 m tall, flowers yellow.